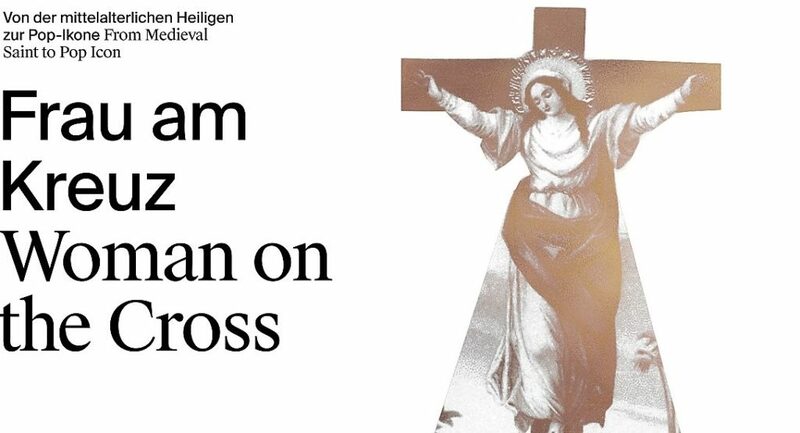 Now the woman on the cross is experiencing a renaissance in visual arts, pop culture and politics. Yesterday and today, the figure represents an allegory of liberation and tolerance. Thus, it is suitable as a projection screen for social and political concerns. The exhibition will be opened at the Women’s Museum Hittisau until 20th October 2019. Find more information in German here.